At MelioGuide Physiotherapy, you receive the full attention of a highly-trained registered physiotherapist for the duration of your services session. Private treatment rooms ensure confidentiality. Our assessments get to the root cause of your problem and identify the goals you wish to achieve. Treatments are hands-on with minimal use of machines or equipment. Specific treatments that allow you to optimize your movement, reduce your pain, and keep you active and independent. You did not develop low bone density overnight. 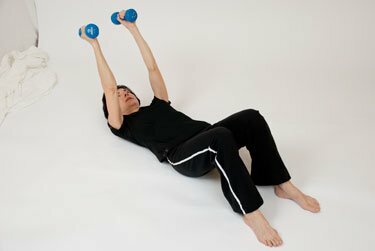 A gradual step-by-step approach to regaining the strength of your bones and confidence in yourself will ensure that movement remains a key strategy to allow you to take control over your quality of life today and tomorrow. Choose the 10-session Osteoporosis Physiotherapy Treatment Program and follow the exercises you need to improve your balance, flexibility, posture, strength and cardiovascular health. If you want a comprehensive approach to managing your osteoporosis, choose the Osteoporosis Treatment Program. Learn more about the Osteoporosis Physiotherapy Treatment Programs. Do you wish you were standing and sitting taller? Do you have neck, back, or shoulder pain? Workstation set up at home and work. 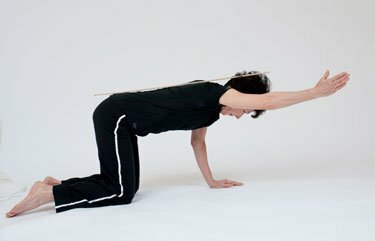 Flexibility of your spine and hips and shoulders. Learn more about the Posture Alignment Therapy Program. The 10-session Personal Exercise Program will be your personal exercise path to better mobility, balance, flexibility and overall health. Improve your bone quality and density. Retrain muscles and address any imbalances. Get rid of compensatory movements. Increase your confidence on and off the field. Learn more about the Personal Exercise Program. Whether it has been two months or two years since your joint pain, sprain, strain or fracture, or your joint replacement surgery, we are here to help. We take the time educate you about your body and partner with you so you can achieve your goals. Life is more fun when you can stand tall, move effortlessly and feel balanced! 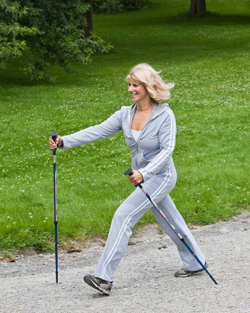 Retraining your walking style and speed. Myofascial release (see below for a detailed description). Myofascial Release is a form of therapy that gently stretches the body’s fascia. The fascia is a thin connective tissue that surrounds every muscles, organ and nerves in the body. Fascia holds onto physical, emotional and psychological trauma. Releasing fascia can allow us to release the root cause of physical restrictions. Learn more about our Physiotherapy for Joint Pain and Joint Replacement.